PMTNR is a fun bicycle ride for everyone! 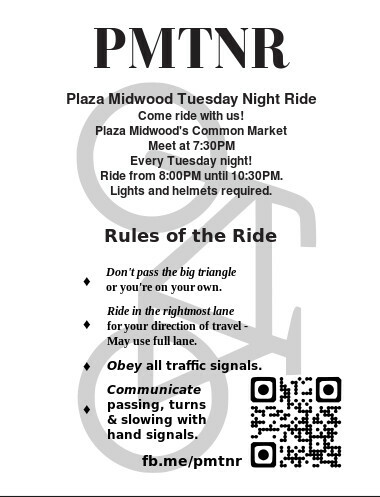 It meets at Plaza Midwood’s Common Market at 7:45 PM every Tuesday night. The ride itself occurs from 8:00PM until 10:30PM and usually covers 15 miles. 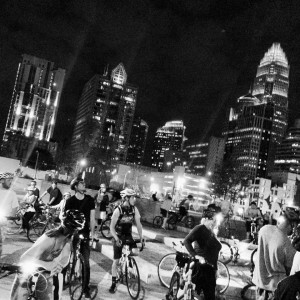 This is the largest weekly ride in Charlotte, so you can expect a crowd! Lights and helmet required. This ride is NEVER cancelled. The ride proceeds in rain, shine or snow. (The ride will only be cancelled for extreme weather such as flooding, lightening, etc). The PMTNR route typically makes a stop around the 10 mile mark — usually at Bicycle Benefits businesses that support bicycling in Charlotte. In order to keep the group together, regrouping stops are every 2 or 3 miles. The stop and route are usually announced in advance on the PMTNR Facebook page. If you would like to check out an example of a previous ride, see this. PMTNR is a group effort. Volunteer to mark a turn so we everyone knows which way to go, help make sure everyone has lights, volunteer to ride lead one week or run Glympse. PMTNR only works with your help. In order to keep track of where the group is, we’re using Glympse. You can click on Glympse to see where we are. Or bookmark it. We use the same link every week. You don’t need the app (unless you want to volunteer to Glympse for us). The best way to get to the ride is to ride yer bike. Many folks ride down from the University area or up from South Charlotte. If you must drive, street parking is available. 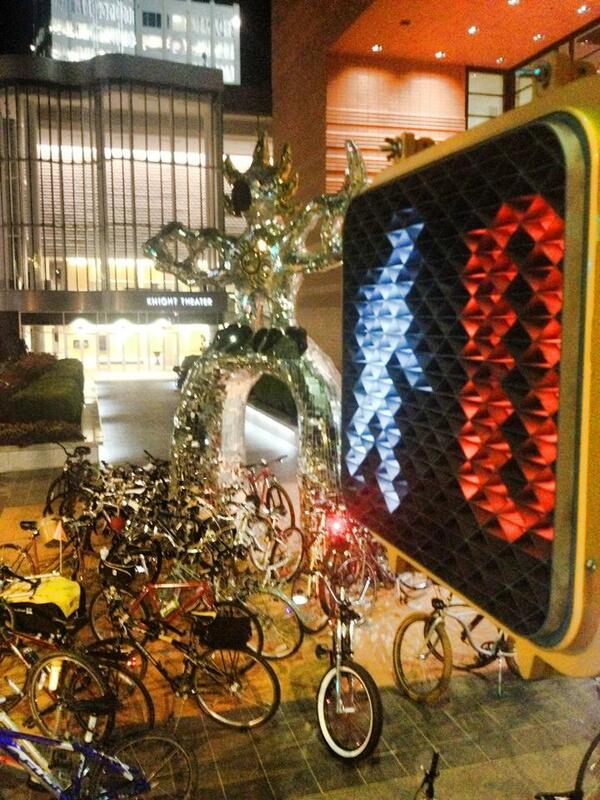 You can also park at the library which is at 1623 Central Ave, Charlotte, NC 28205 since it closes before the ride. Here’s a link to the FAQ. More information can be found on the PMTNR Facebook page. Feel free to post your ride photos and route ideas there! New riders should read Bethanie’s tips for a fun ride. Also, check out some pictures from Instagram. Missed the ride and want to ride the route? Or did you ride but can’t remember how we got there? Here’s the link to all the routes. This takes you to our Ride with GPS. Click on the User CSP to see all our routes. PMTNR is with Maxime Noble and 25 others. PMTNR recommends Tip Top Daily Market. glympse.com/!PMTNR <----- Tomorrow is Tuesday! Come ride with us to Tip Top Daily Market. Show your Bike Benefits sticker to get 10% off. Bike Bingo starts next week. Bring $1 for a card. PMTNR recommends Divine Barrel Brewing. glympse.com/!PMTNR <----- Come ride with us ro Divine Barrel Brewing. 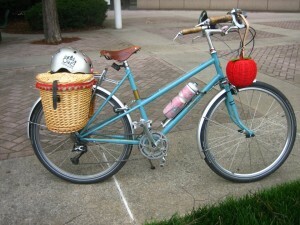 Show your Bike Benefits sticker to get a Free 10oz kombucha. Hope to see you! Video from last weeks ride.